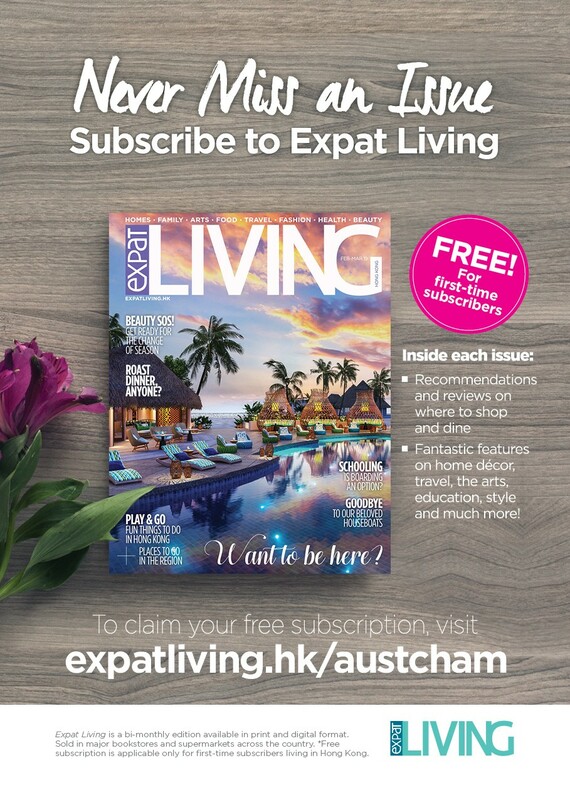 We now provide year-round member offers to all member of The Australian Chamber of Commerce in Hong Kong. This can be a marketing opportunity for your company to promote their products & services. 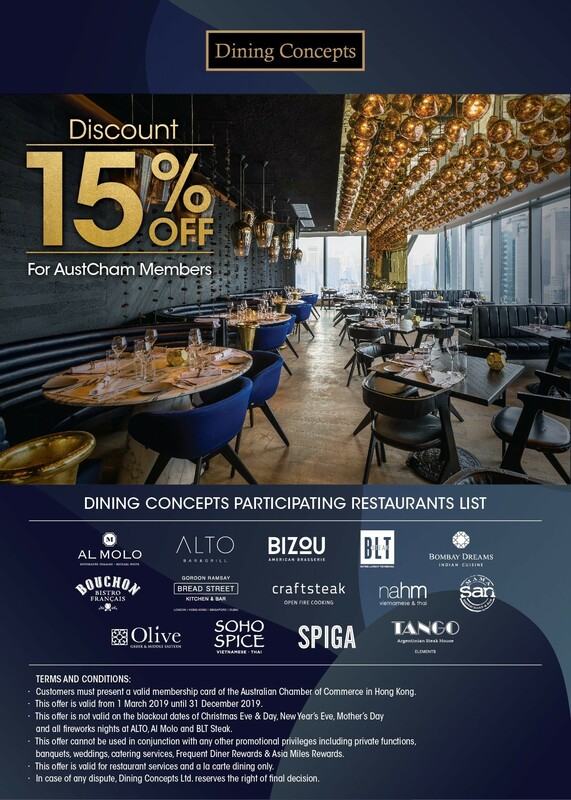 In the meantime, AustCham members can enjoy offers on dining, travel, retail and more by presenting our membership e-card. 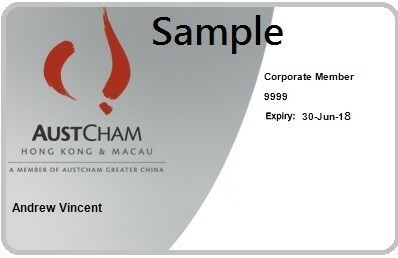 To access your E-card: This will be available in your Member Portal which you can download and save on your smartphone. If you have any queries please contact our team. Check out the latest Mates Rates below! on Ovolo's best available rates! to see your Mates Rates here! The Chamber's mission is to promote and represent Australian business and values, while enabling members to connect, engage, and grow bilateral relationships.